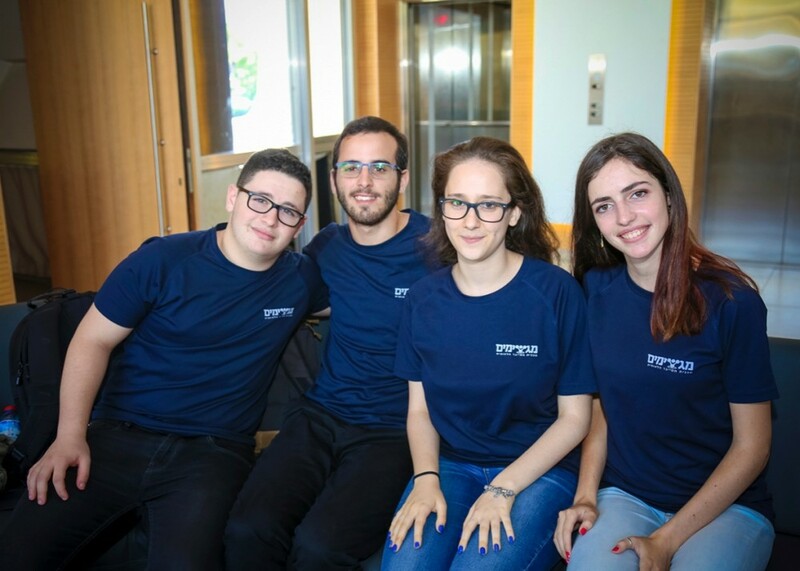 Do Israeli Teens Offer a Solution to Silicon Valley’s Pipeline Problem? Ilana Gutman “knew nothing about computers” three years ago when two soldiers visited her freshman high school class in Ashdod, a city in the south of Israel, and encouraged the students to apply for a high school cybersecurity training program. Now 17, Gutman is finishing her third year in the Israeli program, called Magshimim, and is preparing to enter the army, where she hopes to work in intelligence.